1. 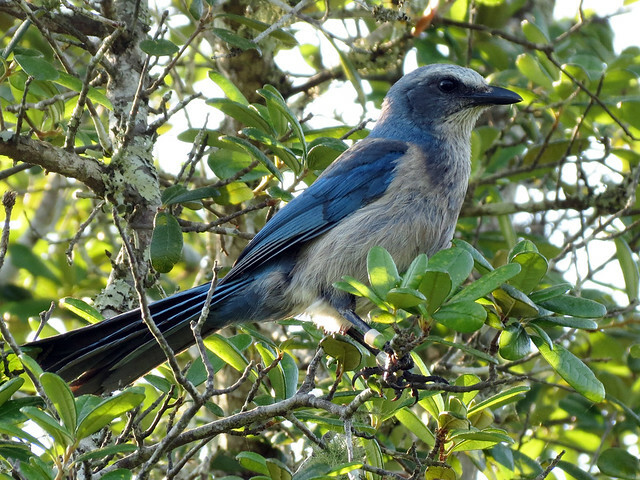 The Florida Scrub-Jay is the only species of bird endemic to the state of Florida. 2. The Florida Scrub-Jay is a federally threatened species. Loss of their specific breeding habitat and their sedentary lifestyle contribute to their threatened status. 3. Florida Scrub-Jays are cooperative breeders. Offspring remain with their parents for subsequent broods, helping with feeding and defending territory. 4. Both male and female Florida Scrub-Jays are active during nesting, but with a strong division of labor. 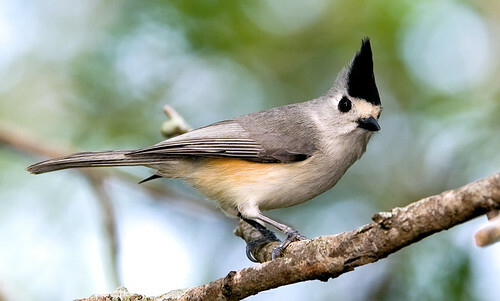 Males guard the territory and provide food for the family; females incubate the eggs and brood the chicks. 5. 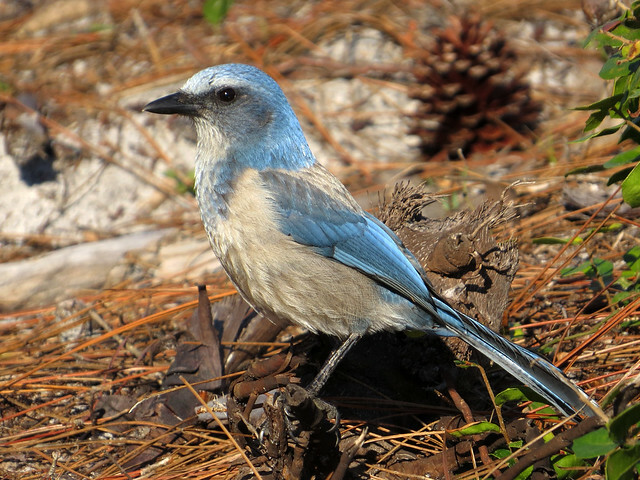 Florida Scrub-Jays have been observed perching on the backs of deer and feral pigs. 6. Florida Scrub-Jays are known to be extremely tame. They will take food from the hand or perch on humans who are providing them with treats. Feeding wild Scrub-Jays is not recommended, though, as it may endanger them by making them drop their guard around dangerous traffic situations and by triggering early breeding which may lead chicks to starve when natural food is not available. 7. The oldest known wild Florida Scrub-Jay lived to be 15.5 years of age. 8. The Florida Scrub-Jay is one of our cute Birdorable birds! The Florida Scrub-Jay was added to Birdorable on August 2nd, 2010.